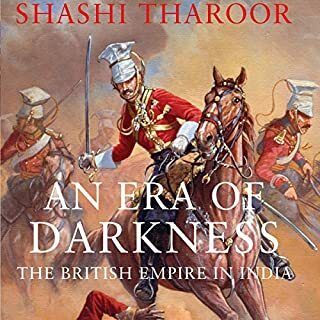 In this explosive book, best-selling author Shashi Tharoor reveals with acuity, impeccable research, and trademark wit, just how disastrous British rule was for India. Besides examining the many ways in which the colonizers exploited India, he demolishes the arguments of Western and Indian apologists for Empire on the supposed benefits of British rule. I felt the narration was not engaging enough for me. For such a interesting topic, it looks bit flat.